Another Don Anthony Realty Home for sale that’s Now Under Contract! 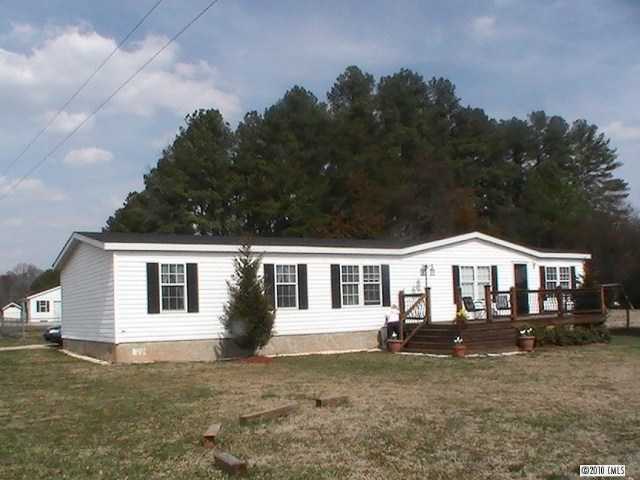 This one is in York, SC! The title of this YouTube video is “People are Awesome”, but I think some of these scenes should be called “People are Crazy!” Seriously though, these are truly incredible and worth a watch! Just thought I’d share a comment from a current client who listed their home for a short time, took it off the market to do some work to it to get it in better selling condition, and is now relisting the home with me to get it sold…. Thanks for relisting my house for the next 6 months. I took a couple new pictures. Since listing the first time I have done a few simple things like landscaping and new bedlinens, repainting etc. It’s a delicate balance, since I have also gutted, rewired and roofed the ancient farmhouse I bought. It was a great trip home to see the process. Thanks for all you do helping me move home with a bit of money in my pocket for my next projects. Clients like what they’re getting at Don Anthony Realty! Just wanted to say thank you for the update to our realtor.com listing. It looks great! Whether you are trying to sell For Sale By Owner, use a discount realtor, or hire a traditional real estate agent, be sure to make sure you’re going to get the service you deserve! We strive to provide EXCELLENT service for a FRACTION of the cost of a 6% agent! Please don’t hesitate to contact us if we can be of assistance to you to get your home SOLD! I am not sure who I am responding to but if you could pass along my feedback it would be great. Your follow-up to every single request that I have made has been very fast and spot on. Not only your response time, but following through on the request is twice as fast as what we had with the TYPICAL full service 6% listing with a very main stream well known company just recently. I really appreciate your excellent support. 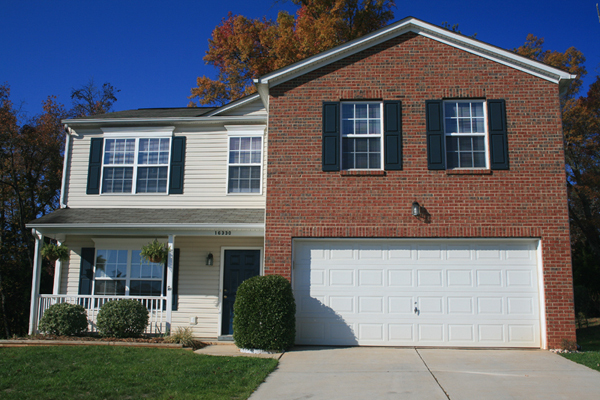 New Don Anthony Realty home for rent in Morris Glen in Concord, NC! 5 bedrooms, 3.5 baths for $2,650! Dining room with Coffered ceiling & pocket doors to kitchen, beautiful wrought iron stair railing, great room with vaulted ceiling, granite in kitchen, baths & laundry, 1st floor master with sitting area & luxury bath with jetted tub & double walk-in closets, Brazilian Cherry hardwood floors on main, 2nd bedroom & full bath on 1st floor, big bonus or 5th bedroom, fenced yard, 3 car garage, huge walk-in storage. Well water irrigation. New Don Anthony Realty home for sale in Hamilton Green in Charlotte, NC! 4 bedroom, 2.5 baths for $175,000! Immaculate home! Spacious kitchen overlook the Living Room with Gas fireplace. Huge pantry provides tons of extra storage for all those bulky items. Big secondary Bedrooms with ample closet space. Master is roomy enough for a sitting area. Flat Backyard comes with playset and lined with mature trees. Extended deck and patio area. Freezer in pantry & refrigerator in garage will stay. A Great Value in a Great Location!